These small portable chargers are remotely like the phone, their shape is close to that of the device. This is not accidental operation. This compact device has only 10000 mAh capacity. This device is capable of at least once charged to the full of any phone, on some models the phone can do it twice. The polymer battery is light and unreliable. The whole device is also very thin. 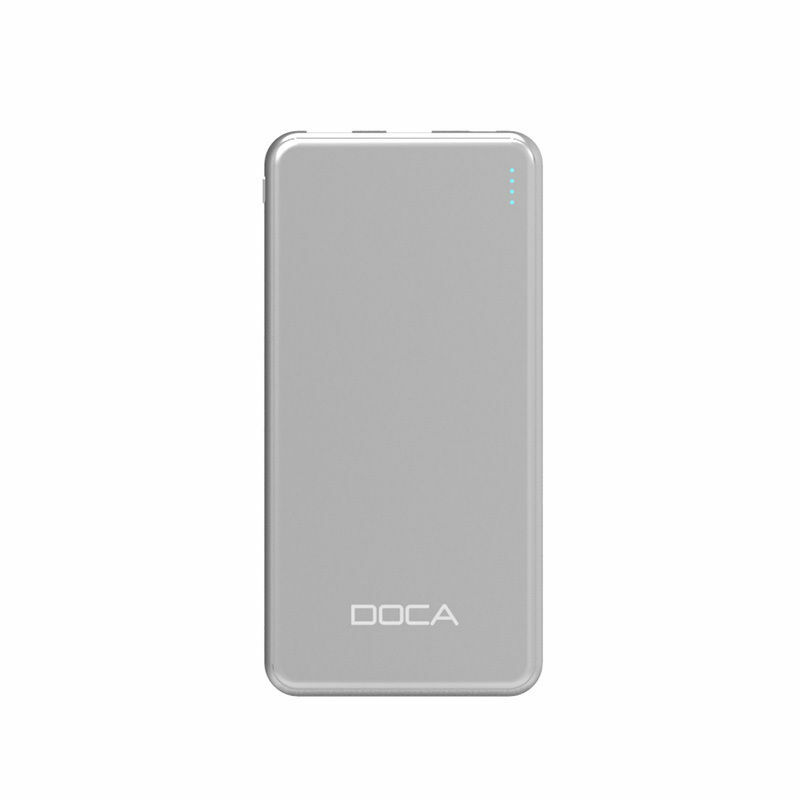 Power bank has a four-way power control system. The more LEDs are lit, the more energy is used in the mobile charger. USB connector is used to charge electronic devices. This small powerbank is able to charge for example mp4, digital cameras and many other devices. In contrast, microUSB is used to charge the energy bank itself. Energy banks are best for a long journey. So small powerbank is the perfect equipment for every lady's purse. It's small, it's reliable, it's light. Only these three qualities make you have this device. When I often forget about charging phones, it's always good to have it at hand. It's good to have him when you have to call, check on the internet or portals, and your phone is running out. It is worth having a device that will provide you with psychic comfort. We invite you because thin powerbikes are available in our store.